We design and build high-quality custom Trex decks for your outdoor spaces, from practical and efficient to elaborate and decorative Austin decks. Our expert team at Southern Outdoor Appeal is committed to working with you to create the perfect deck solution to fit your needs. 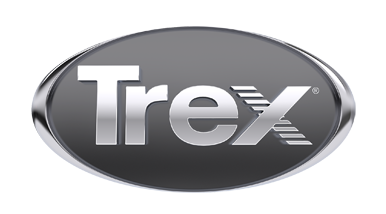 We specialize in Trex using the finest craftsmanship.